Rendercore Lab Now Supports V-Ray Next 4.04.02 for Maya! Frame stamp was not visible with output image formats with alpha channel. For more information go to visit Chaos Group Website. 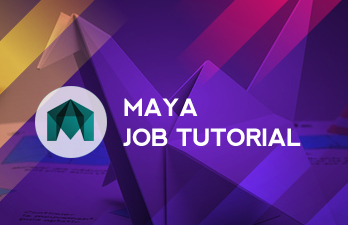 View our Maya Job Submission Tutorial to get started.